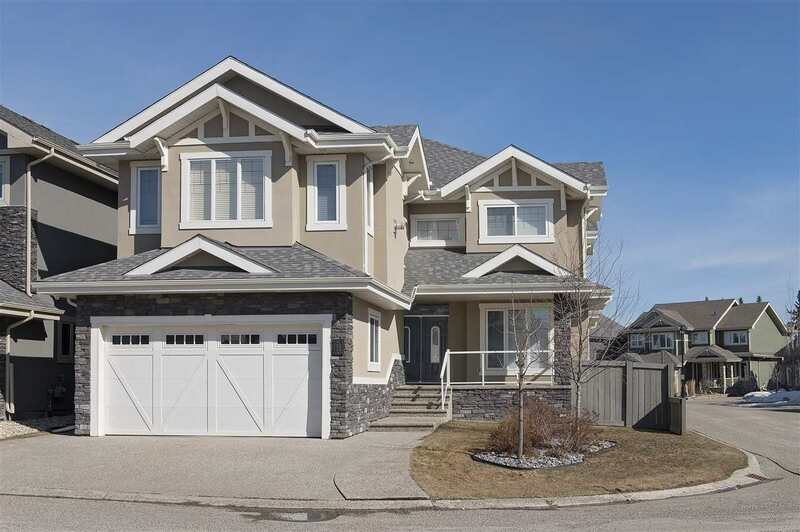 I have sold a property at 109 155 EDWARDS DR in EDMONTON. This is it! Immaculate 2 bedrooms, 2 bathroom condo features in-suite laundry, maple cabinets, black appliances, open floor plan to spacious living room. Trendy colours and modern decor complete this package. Did I mention the heated underground parking stall? 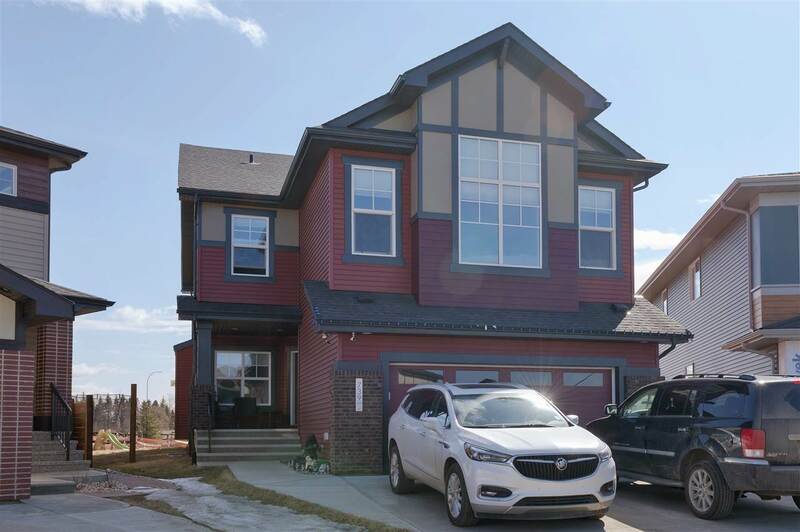 Access to the Henday, Whitemud, walking trails and Lake Summerside only minutes away!